Do you struggle to get your kids to eat their veggies? 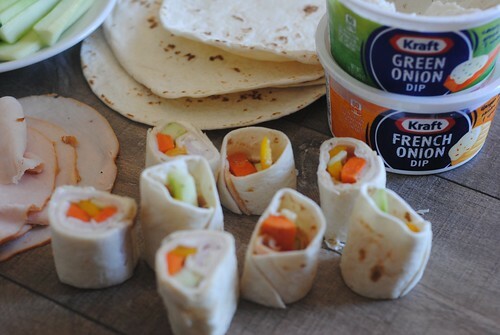 Try this Veggie Sushi Rollup recipe for kids. As moms, we all struggle to get our kids to eat enough veggies. I don’t know how many times they have been left on my kid’s lunch plates when all the other “yummy” food was gone. My favorite way to get veggies in my children is to include the veggies as an ingredient in their lunch — that way they won’t leave them out. 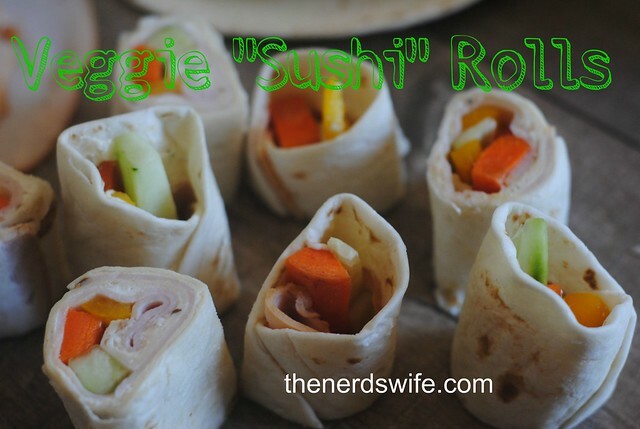 This Veggie Sushi Rollup recipe for kids is a perfect way to do that. The magic ingredient is Kraft Green Onion Dip from Walmart. 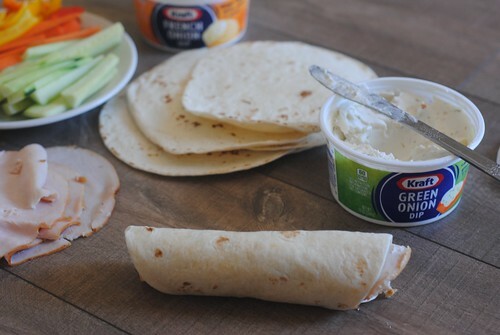 It has the perfect flavor to make these rollups off the charts! 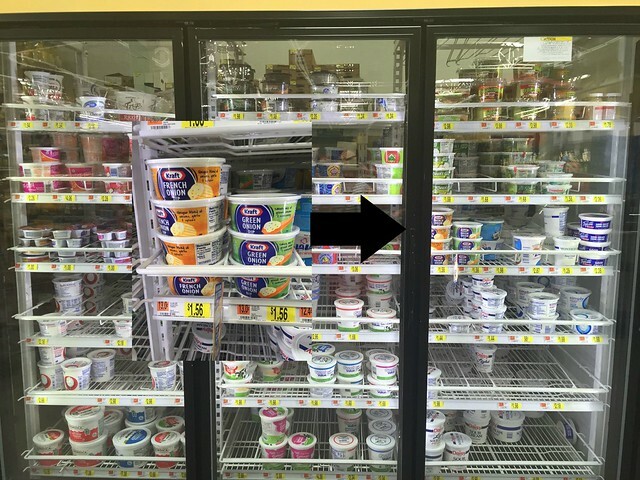 You can find all three flavors green onion, bacon cheddar, and French onion in the brand new packaging on the dairy isle of Walmart. You could totally use those to make any variety that you like. 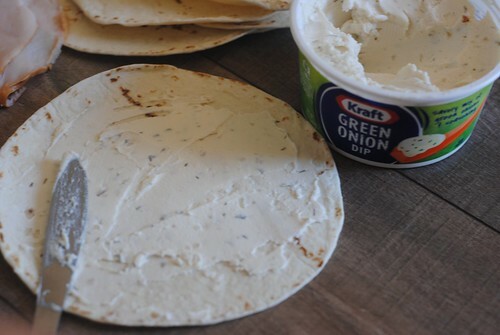 Spread the Kraft Dip on entire tortilla. 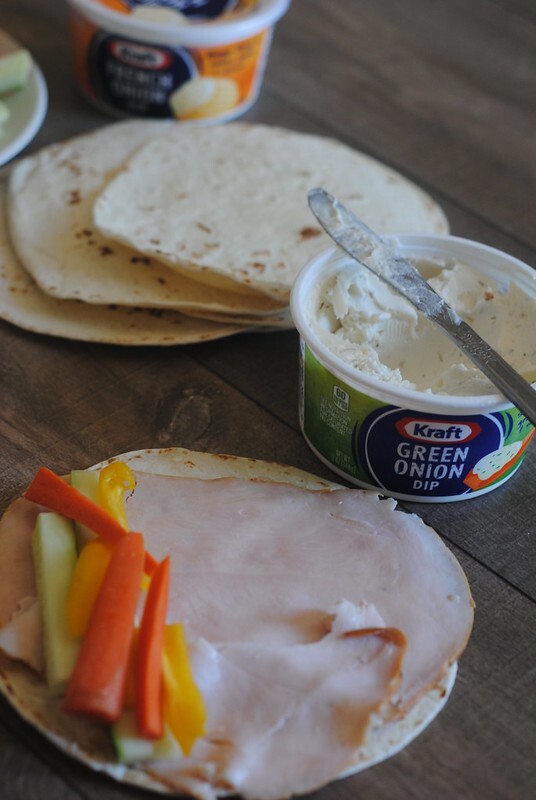 Lay out the turkey over the entire tortilla. 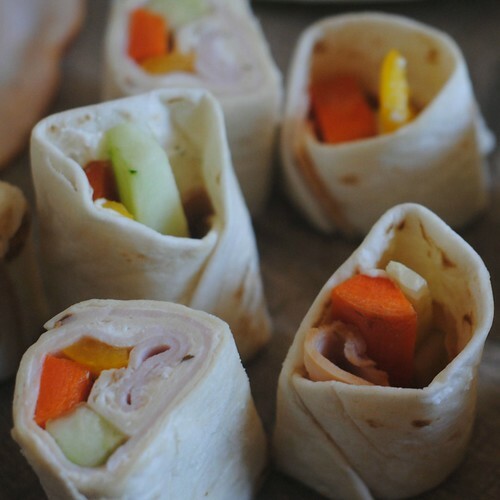 Place the veggies in a pile on top of the turkey and roll up tightly. 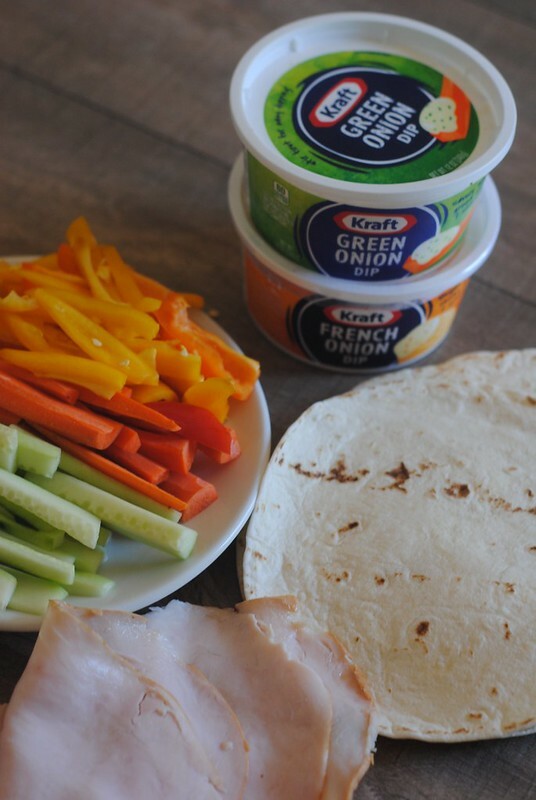 Wrap up the tortilla in plastic wrap and place in the refrigerator for at least an hour. When ready to serve, pull out of the fridge and slice them into quarters and serve.